With Rydoo you can easily connect your company cards in order to have your transactions appear in your account. To start the connection, you can request your bank to set up a feed to Rydoo in the MasterCard SmartData Portal. They will bring you in contact with their card implementation team to check if they already have a SmartData agreement. If your bank has a SmartData agreement, the feed will be initiated by finding Rydoo in the Hosted Solutions Listing on the SmartData platform. 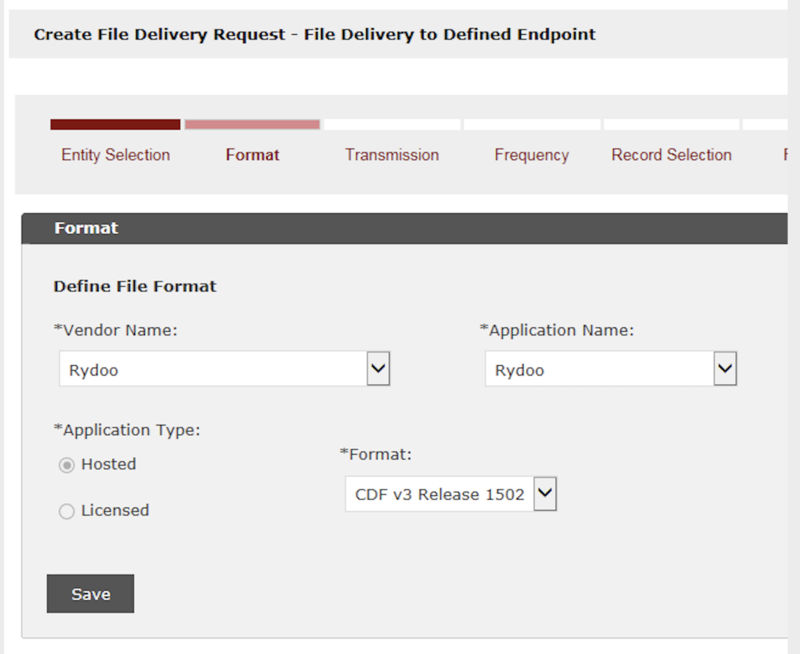 The requested file type should be CDF (Common Data File) v3 Release 1502. Once the setup is completed, your bank will activate the file feed. As a company you can choose the start date of the transactions. Contact your bank or Amex account manager and request your Amex data to be transferred to Rydoo. They will bring you in contact with the Amex card implementation team. This team will provide you with a Global Data Transfer Form (GDTF) that you need to fill in and provide to Rydoo for completion. Once the GDTF is completed, you will need to send it towards Amex who can activate the data feed. As a company you can request the start date of the transactions. Once your payment methods have been set up you’ll have to validate your card. As a note: The validation process will only be available if the company card was used recently. You will need to wait to validate until you make a new transaction with your card.